Equally Creative and Business Minded, I was raised by an Entrepreneur that taught me to make my own success. Raised in Central PA but I love to travel. 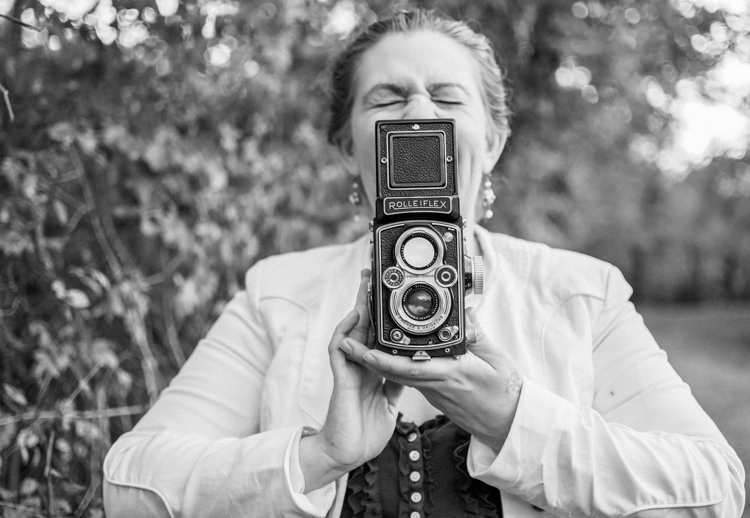 Obtained Associate’s Degree in Business Studies from Harrisburg Area Community College and Photography Degree from Antonelli Institute of Art and Photography. Commercial clients include Hershey Entertainment and Resorts, Gift & Associates CPA’s, Messiah College, as well as a number of independent musicians, artists and small businesses. Experienced with both on location and studio work. 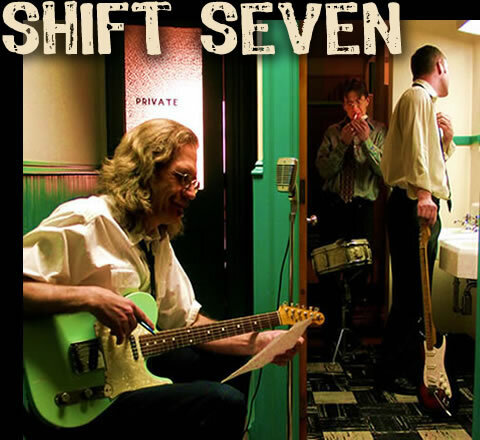 Shift Seven is an unsigned original rock band from Central PA that write and perform in the ‘Classic Rock’ style. The three guys that make up the band ‘Shift Seven’ are Terry Gayhart, Keith Myers and Rick Boltz, all from the Lebanon, Pa area. The guys have been together for over 20 years with this ‘project’ just to write and perform music that they are proud of and to produce albums, videos and a local reputation as a testament to their efforts over the years. In this endeavor, they have been very successful. The whole project is one of self production and creation. All of this work was paid for with sweat equity and hard to book gigs. Hard to book because not many venues locally are looking for original music. But they have garnered a reputation that attracts other great local musicians that want to sit in with them from time to time. They love the chance to add to their three piece power trio… icing on the cake. All of this was accomplished without a manager or booking agent and on a shoestring budget but with the goal of a quality end product. They pride themselves in being able to sound like their recording when playing live. Other unique things about the band; All three members write songs. Keith and Terry switch between bass, guitar and lead vocal duties according to the needs of each song, usually multiple times during a set. Probably why the albums are a bit eclectic. Terry Gayhart is one of the founding members whose expertise is well rounded in guitar, bass and vocals. The joy that he puts into his voice and fingers is apparent. His writing ability is the foundation upon which the band depends. The voice of his guitar is recognizable immediately. It flows from him naturally. His patience and experience is priceless. Some of his influences include Tommy Boland, Joe Walsh, Jimmy Paige and Robin Trower. His flexibility in this trio is essential. Keith Myers has a smoky voice that is full of emotion. To help convey the mood of each piece, his tone changes from smooth to full bore madness, the guitar follows suit. His niche is writing hooks and groves with the other members. With Terry, he belts out two part harmonies that are on the mark. His muses include Jimi Hendrix, Eric Claption and Jimmy Paige. Keith is also one of the founding members of this group and is content to see how this seed has grown into an out of control raging weed in the garden of the status quo. But hey… don’t take my word for it. Check out the Reviews From Around The World for Shift Seven or just listen to the songs… you’ll see. Check us out on Reverb!